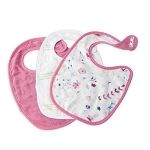 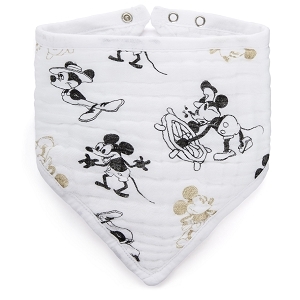 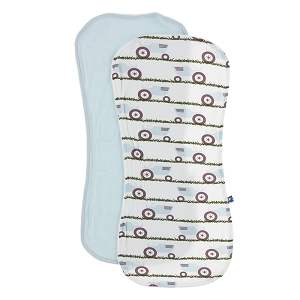 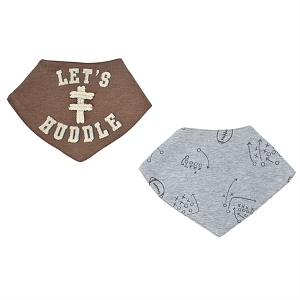 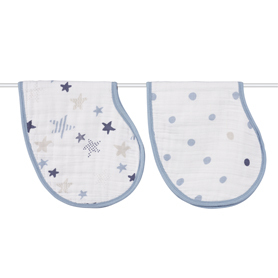 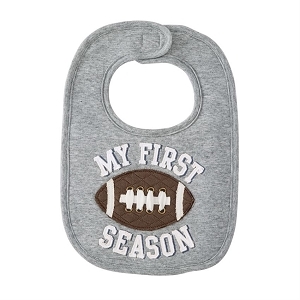 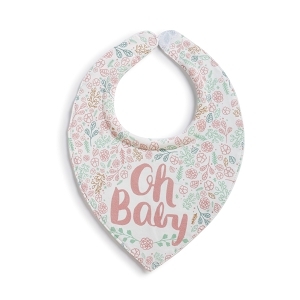 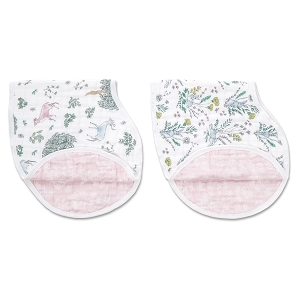 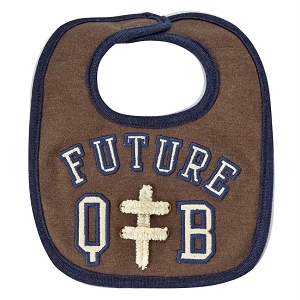 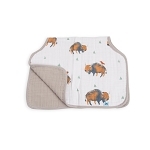 You are going to want to add these bibs and burp cloths to your baby registry! 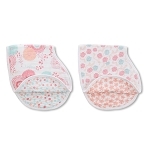 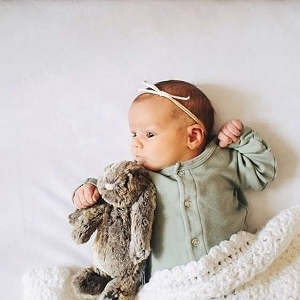 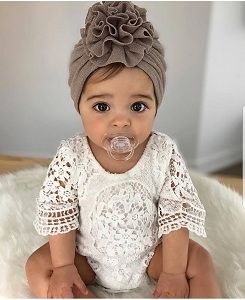 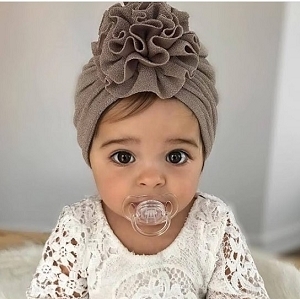 SugarBabies has all the brands and styles that will keep your baby cute and clean! 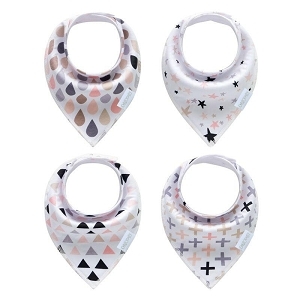 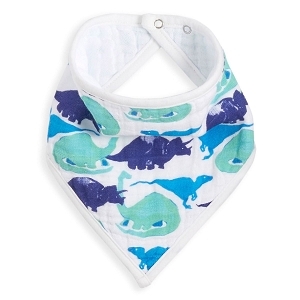 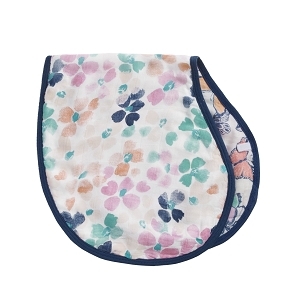 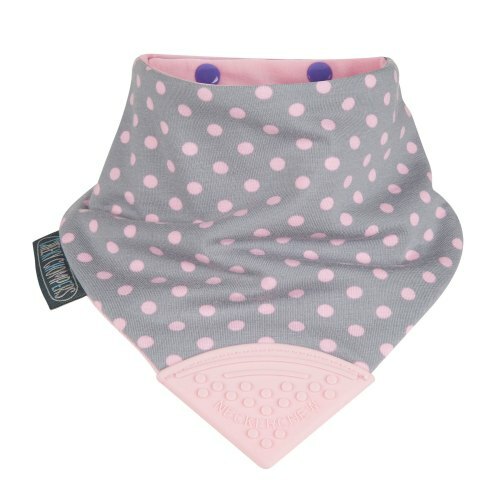 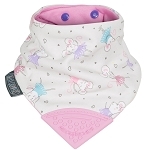 Choose from muslin burpy bibs from Aden + Anais, trendy bandana bibs, and affordable sleeved bibs from Bumkins!